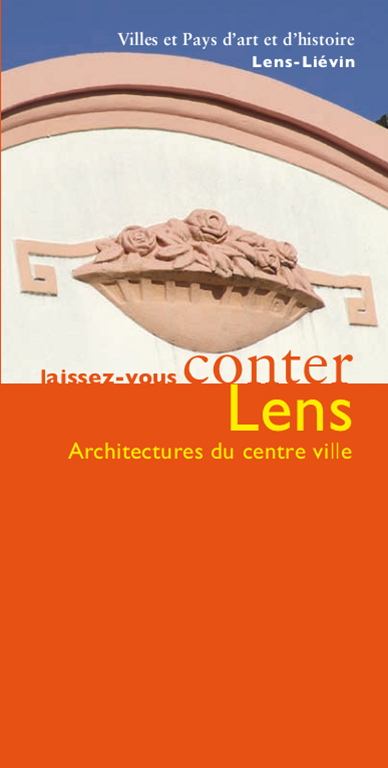 Téléchargez l'itinéraire du centre-ville de LensDownload the leaflet of "Listen to the story of town-centre architecture of Lens"
Conducted by the Country of Art and History of Lens-Lievin, the booklet guides you through the city of Lens. This is a tour route to discover the main buildings in the city of Lens, its most beautiful facades and learn more about the history of this city destroyed during World War II. Reconstruction carried out in the 20s allow the emergence of a style in fashion at the time: Art Deco you can admire many reasons that mingle on the facades of downtown.